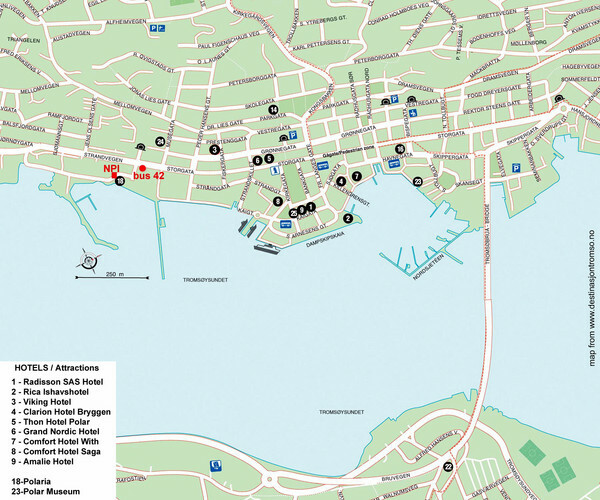 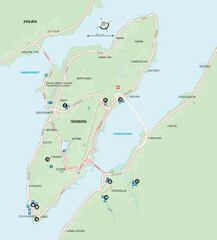 Tourist map of central Tromso, Norway showing all hotels. 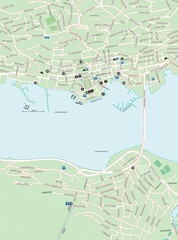 Street map of Tromso, Norway. 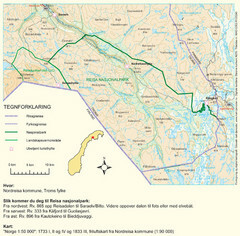 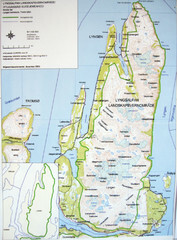 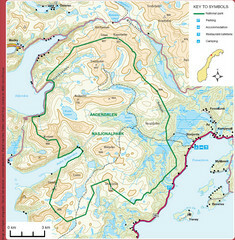 Reference map of Tromso, Norway region above the Arctic Circle. 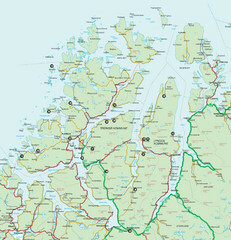 Shows roads and major ferry routes.